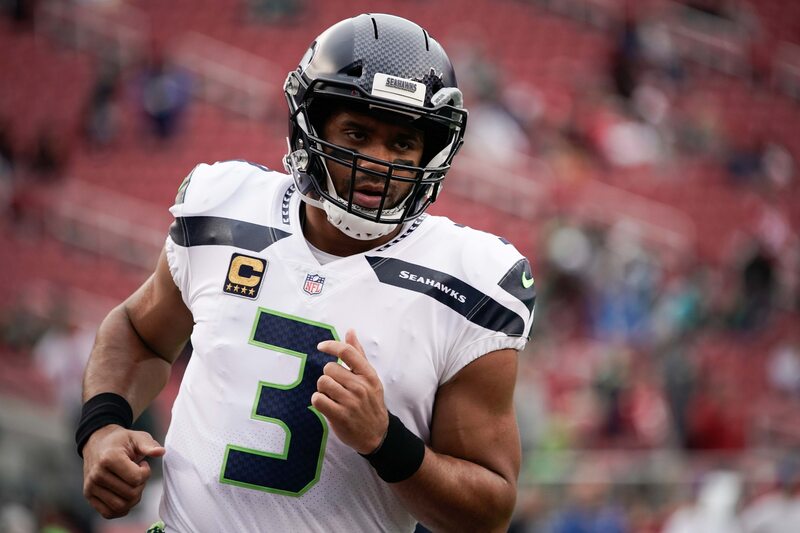 Despite the fact that Russell Wilson would probably make the New York Giants a playoff team immediately and a potential Super Bowl quality club in 2020, there’s one major obstacle standing in front of a potential trade. Other than the Seattle Seahawks desperately trying to keep their franchise quarterback, Wilson’s chances of coming to New York are slim, primary at the hands of Eli Manning. If you’ve been a fan of the Giants for the past five years, you’ve seen the royalty treatment bestowed upon the 15-year veteran. Manning is untouchable, even to a rookie passer that is likely going to be drafted in the coming weeks. You can break down the numbers proving that a Wilson deal is possible, I did…check it out here. But, the reality is the Giants are in a full rebuild whether they’re willing to admit it or not. Signing Wilson to the most prolific contract in history would put them in cap-hell once again, but it would also secure them a perennial Pro Bowler and a playoff contender. His experience and ability to make plays only sweetens the deal, or rather the thought of bringing him to the Big Apple. However, Manning would never allow that to happen, as he’s due $23.2 million in 2018 and the front office would look like the villain if they kicked him out for a younger, more talented player in the twilight of his career. While the idea of trading for Wilson is optimistic, it would be foolish for the Giants not to knock on his door. If Seattle was willing to trade him for the 6th and 17th overall picks, it would be a no-brainer for Big Blue. It’s expected that they would require far more capital for their prized possession, though. Russell and his agent presented Seattle with an April 15th deadline to sign an extension. That date has passed and no deal, indicating that he will test the free agent market in 2020, or be dealt in a trade this offseason. What do YOU think the Giants should do? What would you be willing to offer? Comment below! So, despite him signing with the Seahawks last night, you still decided to publish this drivel? I scheduled it overnight before he was signed, I was sleeping when it posted. So before you post this drivel, you should ask before making false assumptions.